 Exquisite Grill has catered numerous school, non-profit, and private events where fundraising is the primary purpose. We at Exquisite Grill understand the importance of providing donors with an efficient, affordable and delicious experience, but most importantly, we know it must be performed without distraction or delay from the real goals: supporting your organization. We offer numerous catering packages specifically tailored (and priced) for charitable events of all sizes, including our popular Tri-Tip.